Today we’re hosting a cover reveal for author Emma Mills and her latest book, Witch Hunt. There is a huge giveaway for her Facebook page getting 1000 likes, so if you’re interested in taking part – check out the link. So…what about the book? This is the third book in the Witch Blood series – you can read Mel’s review of the first book – WitchBlood – on Goodreads here. The second book – WitchLove – was featured in our May Indie Author event this year, and now you can get a sneak peek at the latest addition to the series! 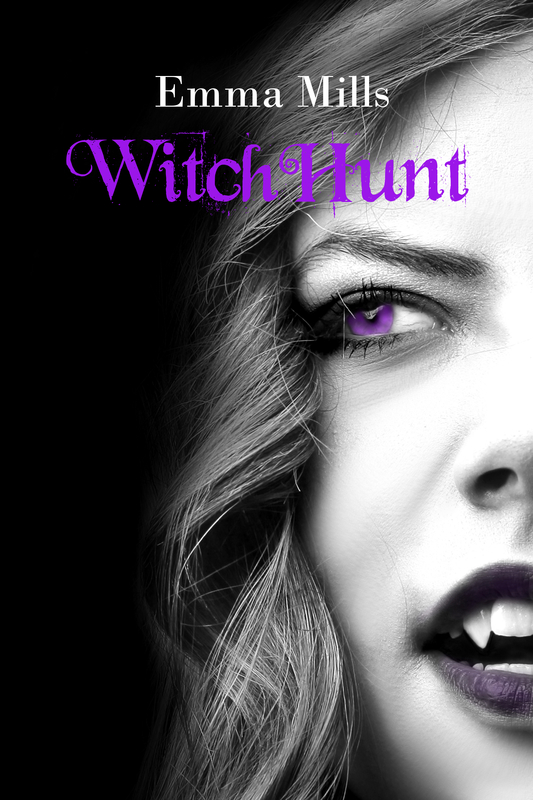 This entry was posted in Events and tagged cover reveal, Emma Mills, giveaway, witch blood, WitchHunt. Bookmark the permalink.